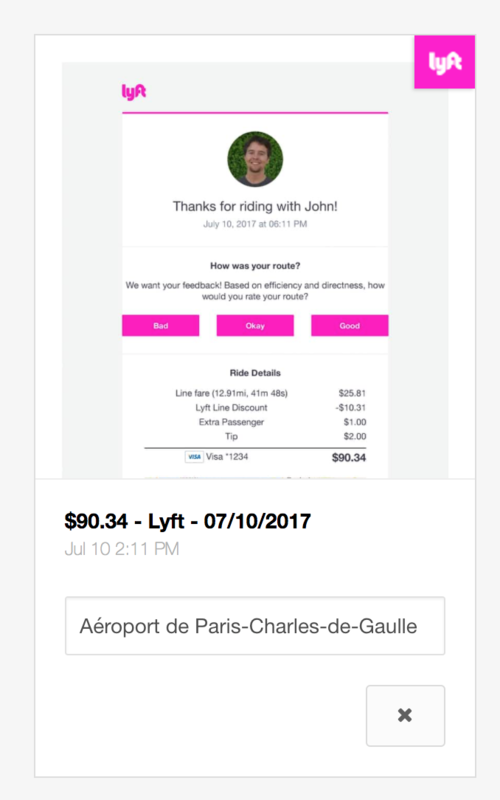 The Abacus integration with Lyft automatically sends ride receipts to Abacus to submit with an expense later. All business rides will be sent to your Abacus receipts page. The amount, date and note will be auto-populated. In your Lyft Business Profile settings, make sure the email listed is an email address associated with your Abacus account. That's it! 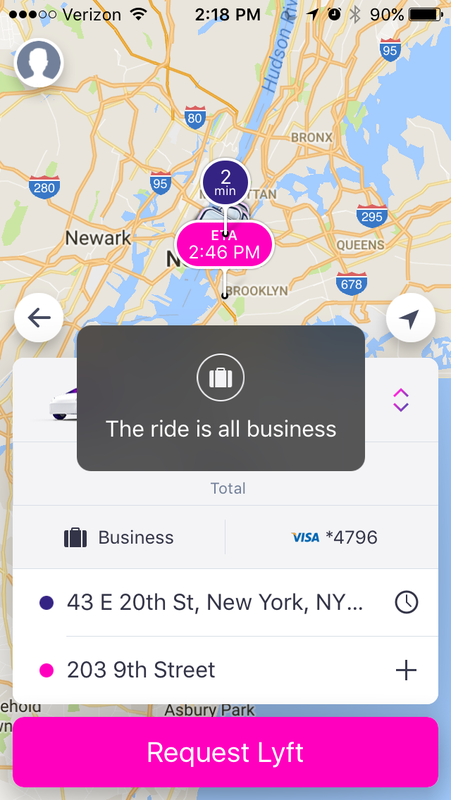 For more information on Lyft's Business Profile feature, please refer to their help article. If the credit card listed in your Business Profile matches a credit card that you've connected in Abacus, the receipt will automatically match the card transaction. If your Lyft ride is broken out into fare amount and tip, Lyft will send 2 receipts to Abacus.